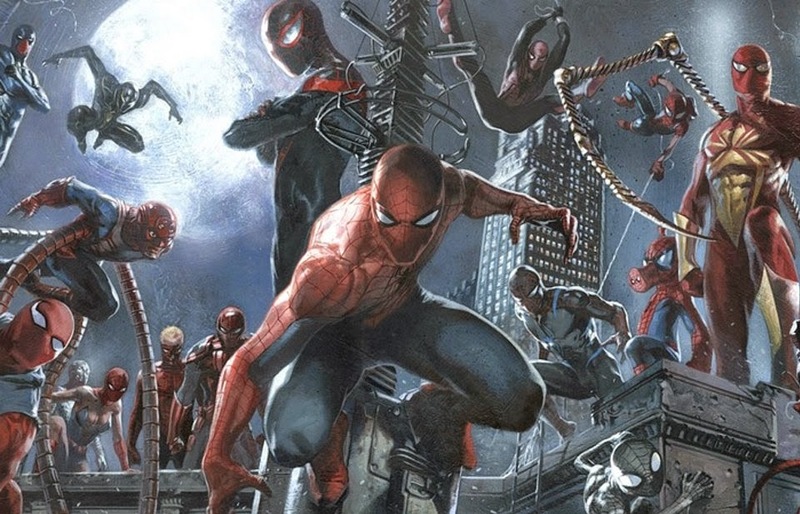 What Can Marvel Studios And Sony Do With Spider-Man? So, some really big news broke this morning, with the announcement that Marvel Studios and Sony Entertainment will be sharing Spider-Man, giving comic book fans what they have wanted for a vey long time: Spider-Man in the Marvel Cinematic Universe. As this old comic book nerd has way too much time on his hands, I've put fingers to keyboard, and come up with some ways how Peter Parker could work in the MCU. While a big deal is being made about Spider-Man becoming part of the Marvel Cinematic Universe, this has actually happened before to the Incredible Hulk, and how that movie folded, the established Ang Lee directed Hulk into Marvel Studios still fledgling universe, was masterfully done. Acting as both a continuation and a new beginning, it kept elements of the first movie, while the opening credits gave us brief flashbacks to the characters new origin. Now, the plans for the Spider-Man franchise, as hinted at by The Amazing Spider-Man 2, may prove a tad unwieldy for inclusion in the Marvel Cinematic Universe, possibly leading in a new lease of life for the character, but I think we can all agree an origin story isn't need for a character as well known as Spider-Man. If the audience does for some reason need to get up to speed with the character, Sony and Marvel can pull an Incredible Hulk and relate everything we need to know in under five minutes (hell, even bring back the gorgeous Alex Ross illustrations which got us up to speed in Spider-Man 2). Giving Spidey another new origin five years after the last one would feel like a massive step back. 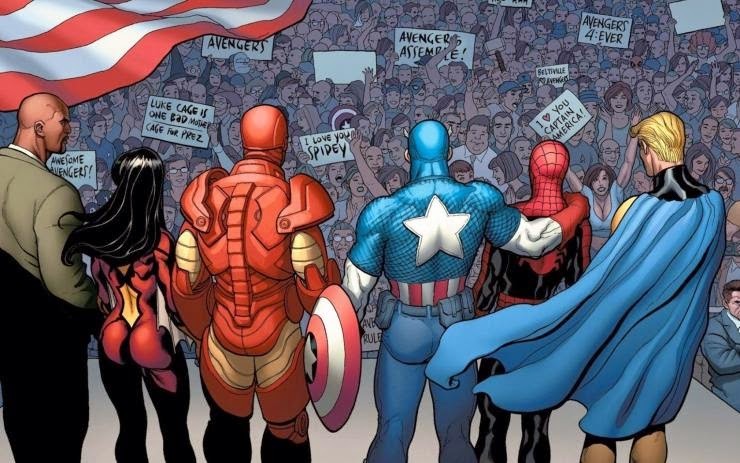 I think it's no-brainer that Spidey will be seen rubbing shoulders with Captain America, Iron Man, Thor, and the rest of The Avengers, especially if he does make his first appearance in Captain America: Civil War (considering the other two movies to choose from are Doctor Strange and Guardians of the Galaxy 2, Cap's second sequel feels like the better fit). They are two of Marvel's biggest properties, and having them together would open up the characters for Sony to us in Spider-Man's solo efforts. Also, it would give way to an absolutely wonderful dynamic with the wisecracking wall crawler's happy go-lucky nature clashing with the more serious Avengers. Remember back in 2010 when Donald Glover was jokingly attached to the role of Spider-Man? 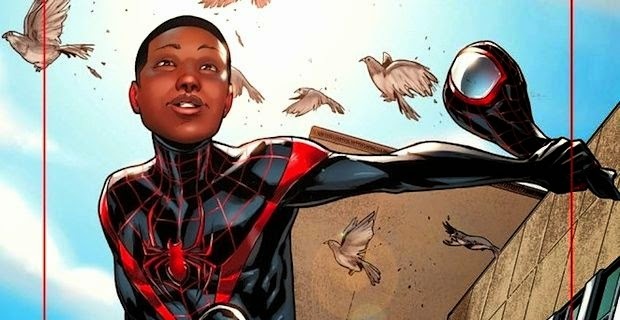 While it sent the usual fan boys into an absolute tizzy over an African-American playing their beloved hero, and gave us one of Glover's best stand-up routines, it wouldn't be too much of a jump now for Marvel to make that big change to the character, all down to their 2011 introduction of Mile Morales. Part of the Ultimate Marvel Universe, a more grounded take on the Marvel characters that already serves as part inspiration for the Marvel Cinematic Universe, Miles (actually inspired by Glover, who went on to voice him in the Ultimate Spider-Man cartoon) is the replacement for the deceased Ultimate Peter Parker, who perished in battle in the universe wide Death of Spider-Man arc. He gained powers similar to Spider-Man from an irradiated spider created in an attempt to replicate the accident that gave Peter his powers. He possess wall crawling, Spider-Sense etc, but has two new powers, namely a camouflage ability he uses to blend into his surroundings, and an electrical 'venom strike' that renders people paralyzed with a mere touch. He also has a great back story, with his father being distrustful of super powered heroes and his uncle being a hi-tech burglar known as The Prowler, which would provide plenty of drama for a solo adventure. Since his introduction, he has become a definite fan favorite character among comic book fans, even those who viewed his creation as a publicity stunt on Marvel's part. His popularity can also be seen by the fact that he has remained the one constant in the ever changing Ultimate Marvel Universe. This Summer, Marvel Comics will start their Secret Wars event, with the end game being to merge the Ultimate Universe with the current Marvel Universe, picking an d choosing what elements to incorporate and what to leave out. Much of the Ultimate Universe is expected to dumped, with the exception of Morales, who will likely be folded into the core Marvel Universe. This will definitely give his profile a huge boost (especially in the mainstream), and it's much of stretch to assume that this could translate into a solo movie for this version of the character. O.k, this is where I go a bit crazy. Taking my cue from the current Spider-Verse event currently taking place at the moment, where every Spider-Man ever committed to comics, video games, cartoons, you name it team up to take on an extra dimensional threat to their existence, just imagine the new Spider-Man swinging through New York, only for his Spider-Sense to go haywire. Landing on a nearby rooftop, two mysterious figures, both dressed in slightly different versions of his costume, step out of the shadows. They both take of their masks, revealing an older, slightly grizzled Toby Maguire, and a fresh faced, wise cracking Andrew Garfield. 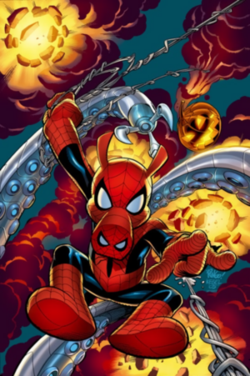 Along with a fully computer animated Spider-Ham (an anthropomorphic pig version of the web slinger, with the alter ego Peter Porker), they team up to take on a dimension hopping threat. Yes, this will probably never, ever, EVER happen, but it would be a really nice nod to Spider-Man's long cinematic history, and.........I just really want to see Spider-Ham on the big screen. I mean look at him!!!!!! 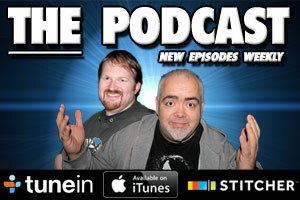 The Movie Bit: What Can Marvel Studios And Sony Do With Spider-Man?